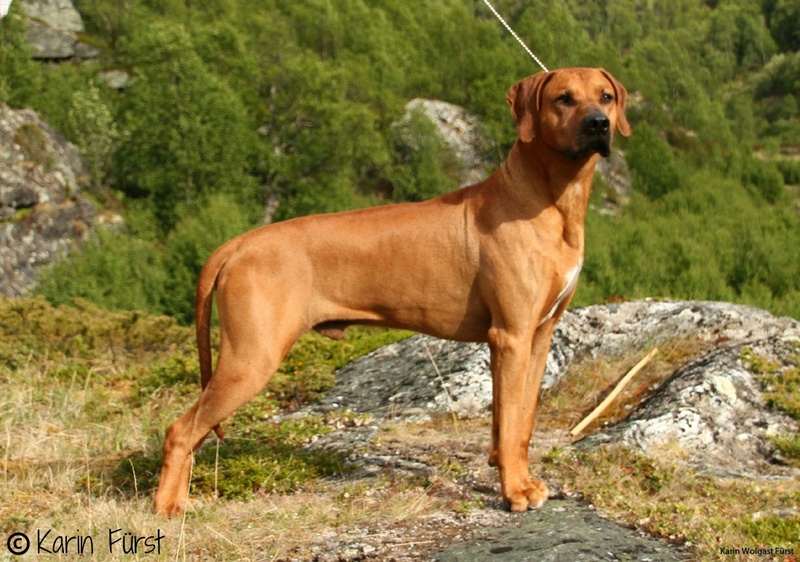 When I was in Norway a couple of weeks ago I had the priviligue to spend some time with "Leo" (NUCH Kangelani's Gentle Leo Son of Clay) who is the sire of my F-litter, born 2013. 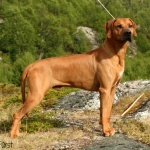 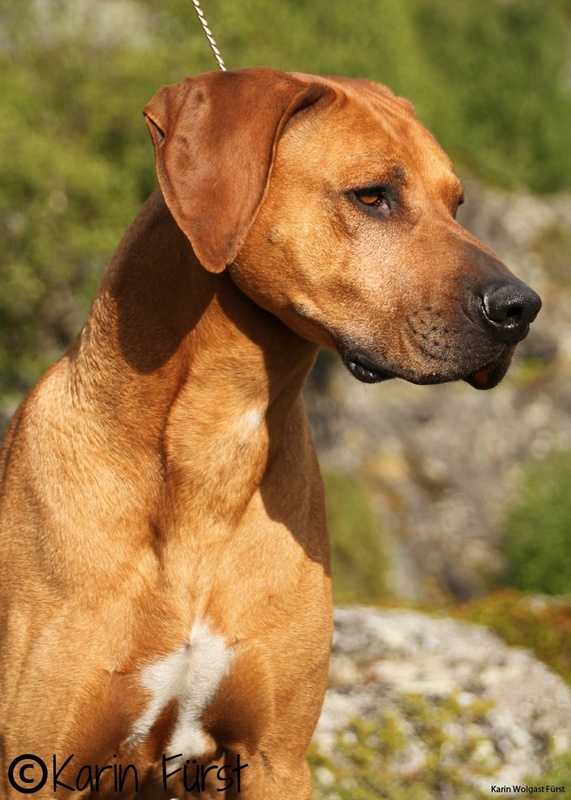 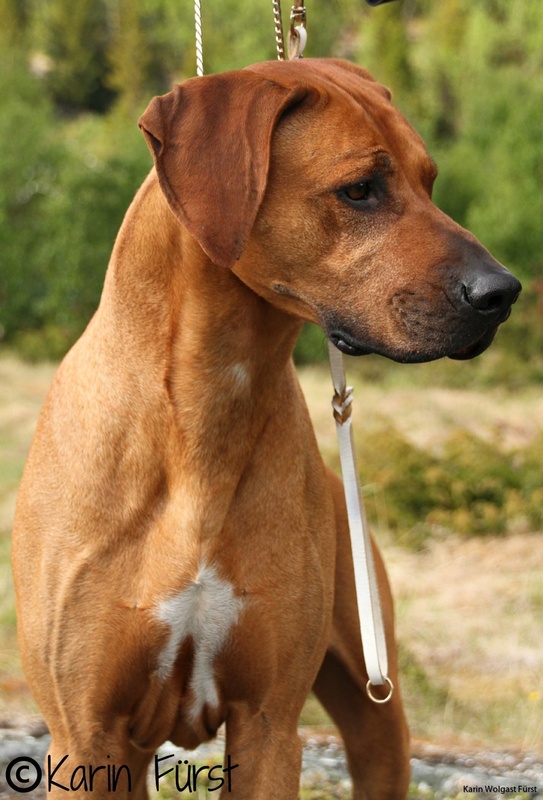 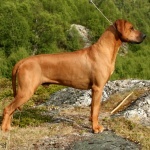 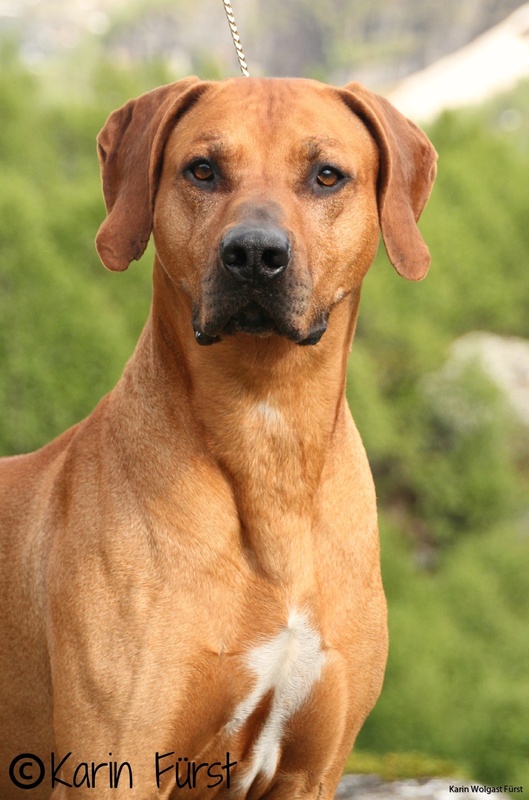 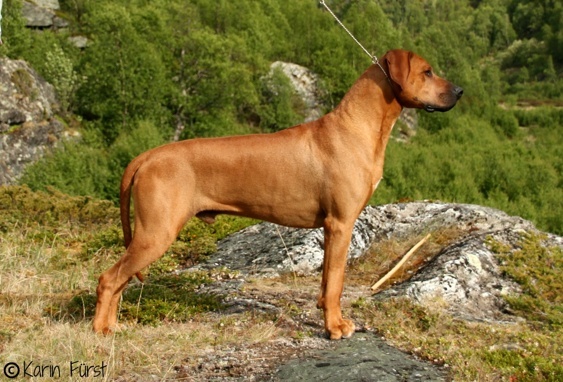 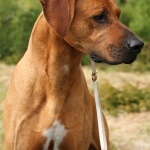 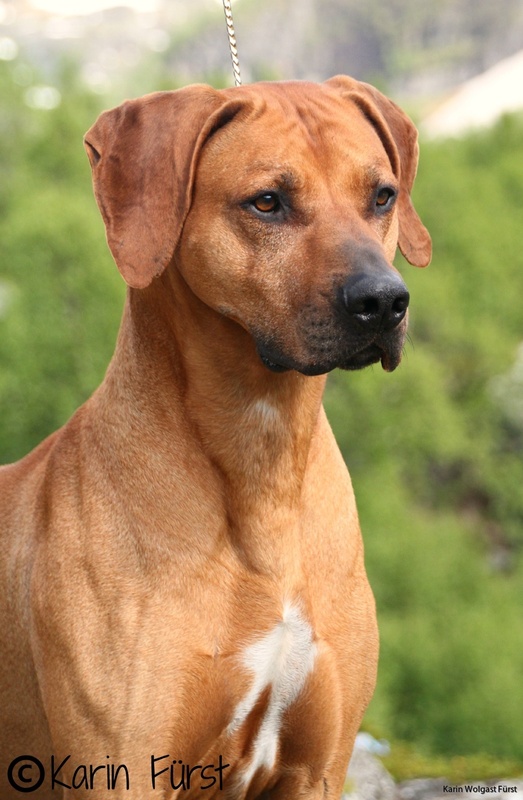 I got to show him at the Norwegian Ridgeback Speciality where he ended up 9th Best Male! His first show in years and for the first time shown by anyone else than his breeder Marit! 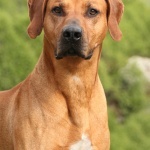 Thank you for trusting me with him! 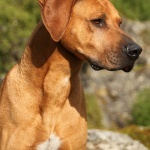 Of course I had to take some new photos of this stunning boy, below you can see some of the photos. 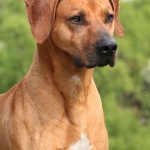 I was so happy to see what a wonderful boy he is, easygoing and friendly.